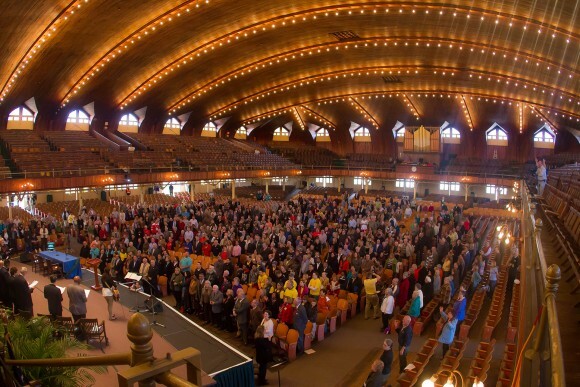 Planning a worship service is far more than just choosing songs and seasonal images. Helping people to genuinely worship God requires creating an experience through which people can enter into the presence of the divine. 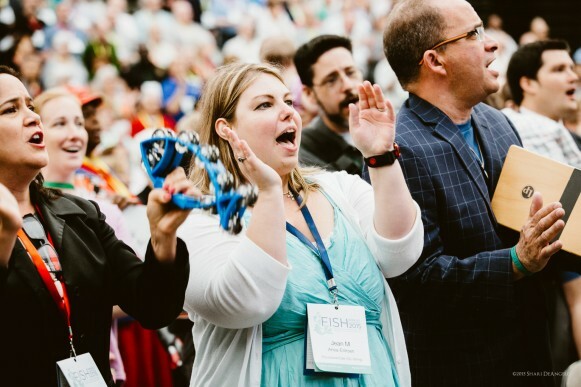 The following is a list of websites that provide pastors and worship leaders with quality music, liturgy, and preaching resources for faithful and vital local church worship. 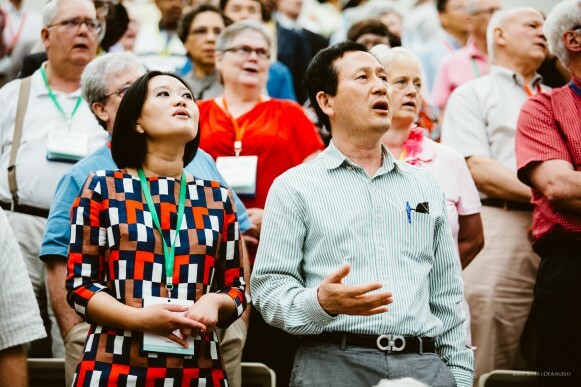 This group focuses primarily on planning and leading worship in The United Methodist Church. Conversations here will often also include United Methodist theology of worship, including our sacramental theology and practice. This group focuses primarily on planning and leading music in worship in the United Methodist Church. Conversations include hymns theology, suggestions and articles of interest. This group focuses primarily on resources, ideas and issues related to preaching in The United Methodist Church. Conversations here will often also include United Methodist theology of worship.